for $259,900 with 3 bedrooms and 2 full baths. This 1,606 square foot home was built in 2008 on a lot size of 1.53 Acre(s). 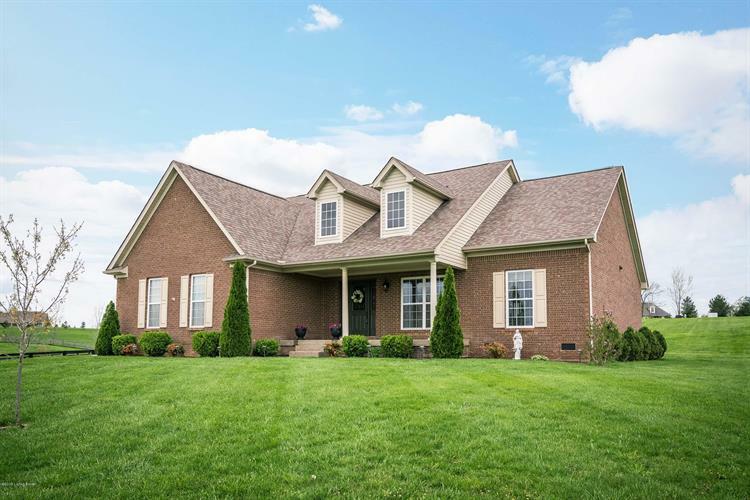 You don't want to miss this stunning 3 bedroom, 2 full bath, all brick ranch home beautifully landscaped in the desirable Elk Creek Ridge subdivision. 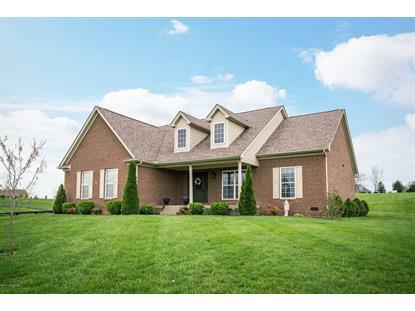 You'll fall in love with the beautiful hardwood flooring & open, split bedroom floor plan. The kitchen offers an abundance of gorgeous cabinets, granite counters, new stainless appliances, and a large kitchen island. This home is perfect for entertaining guests or just enjoying a night at home. Outside you'll find a cozy walk-out covered back porch a 1.5-acre lot, and a massive 2.5 car garage. This is country living at its finest! Don't wait, schedule your private showing today!